Food and finer things lovers, rejoice! It's that time of the year again for indulging in scrumptious prix-fixe multi-course meals from some of the finest and most delicious dining establishments in L.A. The winter edition of dineLA's Restaurant Week has returned for 12 days (through Friday, January 31st) of mouthwatering menus carefully designed to best showcase restaurants' cuisines at a set price that happens to be much more wallet-friendly than what it would usually cost. With over 250 of L.A.'s most buzzed-about newcomers and well-established fixtures participating, the restaurant selection process can be a bit overwhelming. 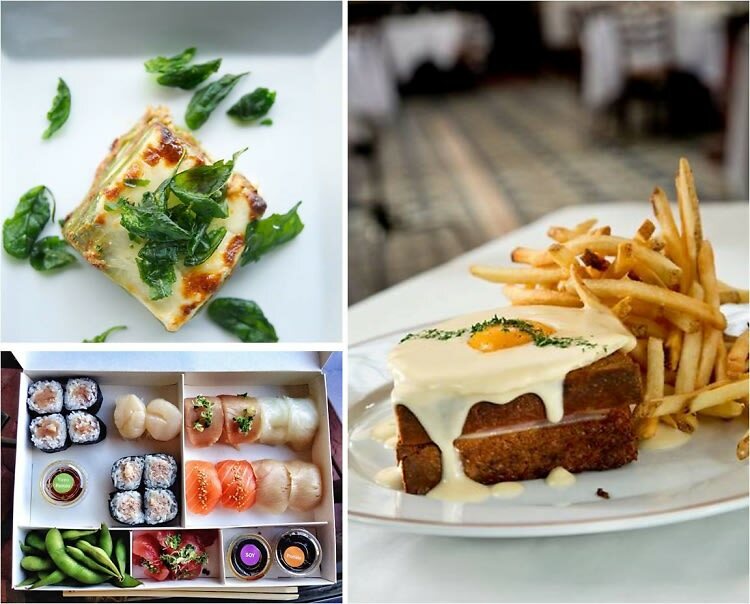 Therefore, we've narrowed down the list to the top restaurants in various locations and cuisine categories that we think, for the sake of your taste buds, are surely not to be missed during this edition of dineLA.